Whether you’re sharing with family or friends, small-bite dishes can make the perfect appetizer or meal. 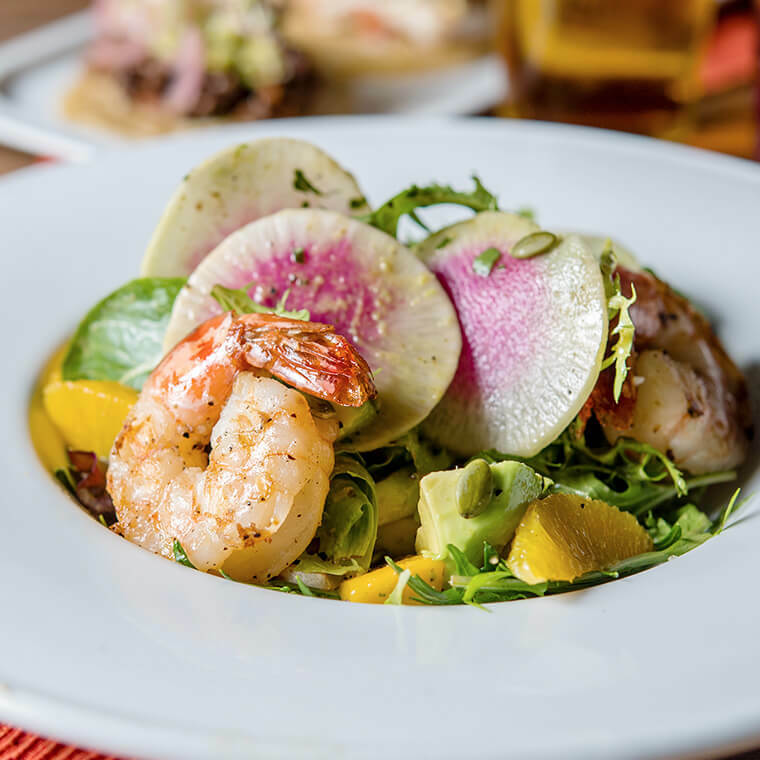 Here, we’ve rounded up some favorite small bites from each of the Meritage Collection properties. Siena restaurant at The Meritage Resort and Spa recently rolled out a new menu. At the more casual Crush Ultra Lounge, Coleman recommends the smoked maple and honey wings, served extra crispy with a side of chipotle aioli. The ceviche is also paired with Mexican beers.